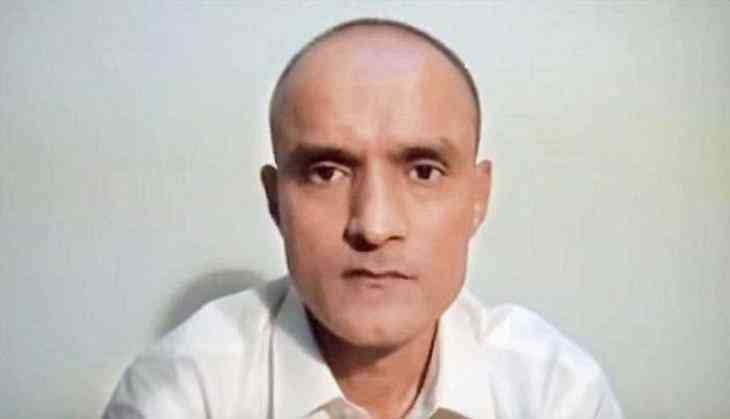 India on Thursday night dismissed as "farcical" Pakistan releasing a fresh "confessional video" of Indian national Kulbhushan Jadhav and said "manufactured facts" cannot alter the reality in the case. In a strong reaction, the External Affairs Ministry said India expects Pakistan to desist from attempting to influence the proceedings at the International Court of Justice (ICJ) in the case through false propaganda. "The developments bring out once again the lack of transparency and farcical nature of proceedings against Jadhav on concocted charges, continued violation of his legal and consular rights and an attempt to introduce prejudice in the proceedings in the ICJ," External Affairs Ministry spokesperson Gopal Baglay said. He was responding to the "confessional video" of Jadhav released by Pakistan on Thursday. "Manufactured facts cannot alter the reality, and do not detract from the fact that Pakistan is in violation of its international obligation to India and Jadhav. We expect Pakistan to abide by the order of ICJ staying Jadhav's execution and desist from attempting to influence the ICJ proceedings through false propaganda," Baglay said. The Pakistan military released a "second confessional video", in which purportedly Jadhav can be seen "accepting his acts of terrorism and espionage". Baglay said Pakistan has not even disclosed to the ICJ Jadhav's purported appeal to a military tribunal in Pakistan. The details and circumstances of the alleged mercy petition by Jadhav are not clear and even the fact of its existence is doubtful, shrouded as the proceedings against Jadhav have been in opacity, he said. Baglay said earlier this week the government had once again demanded Consular Access to Jadhav and reiterated his family's request for visas. India is determined to pursue the matter in ICJ and is confident that justice will be done without being affected in any manner by these unwarranted and misleading steps taken by Pakistan, he added. The ICJ stayed Jadhav's execution in May.